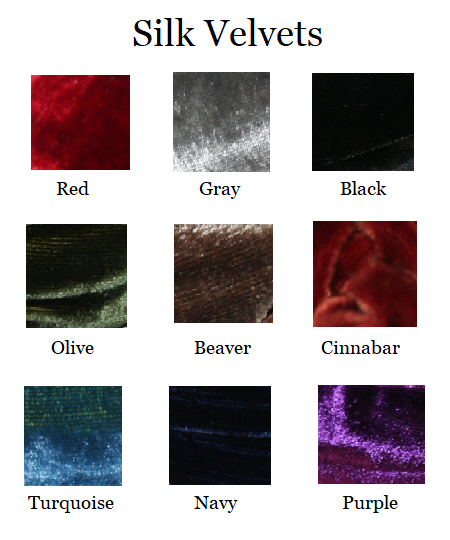 This is a 1/2" velvet and silk braided headband with a flexible headband underneath which allows ultimate comfort. Classic and Elegant. Shown here in chocolate.